Get your NFL Miami Dolphins ball today! This ball works on any lane condition so you can represent your favorite NFL team at any alley! Unfortunately the NFL bowling balls are only straight bowling balls. 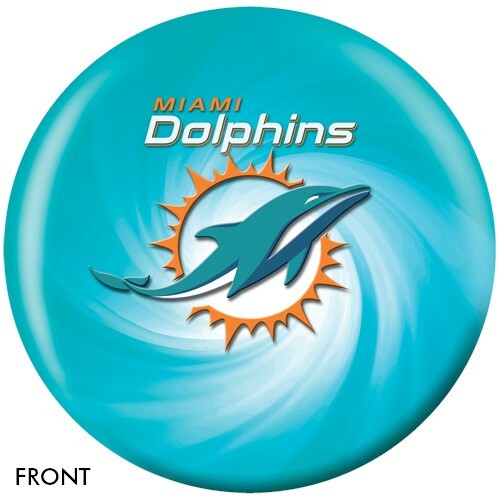 There is not a way to customize the image on the ball for a performance ball at this time so all of the balls with images on the cover will go straight. 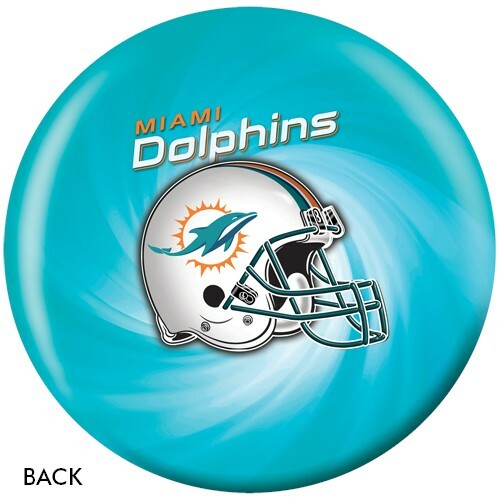 Due to the time it takes to produce the KR Strikeforce Miami Dolphins NFL Ball ball it will ship in immediately. We cannot ship this ball outside the United States.